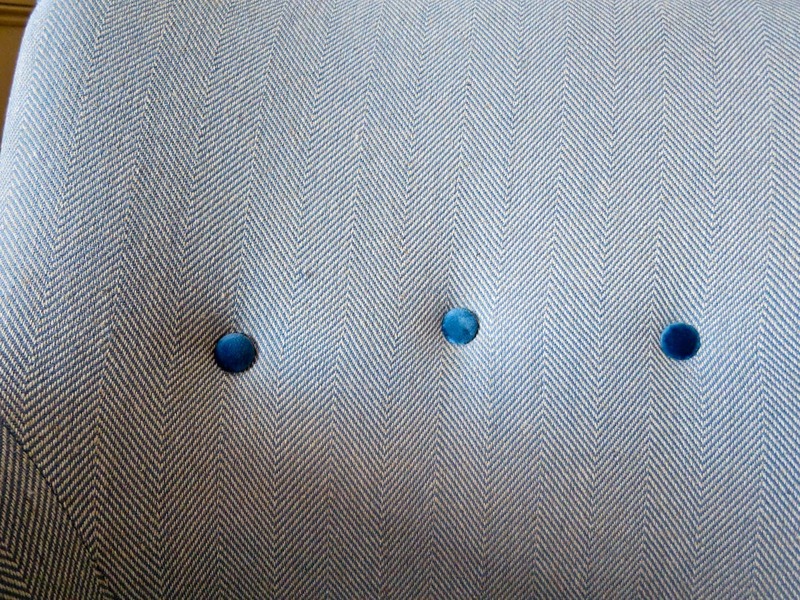 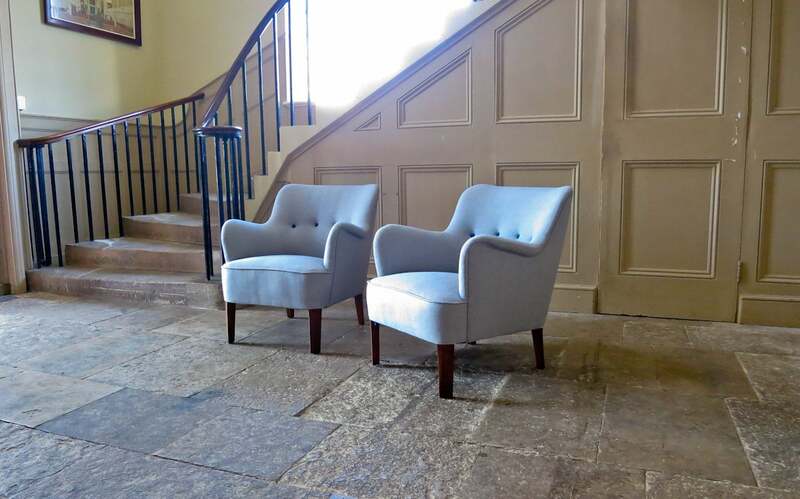 An original pair of Fritz Hansen Danish armchairs designed by Orla Molgaard Nielsen in 1951, newly reupholstered in a light blue wool fabric with matching velvet buttons. 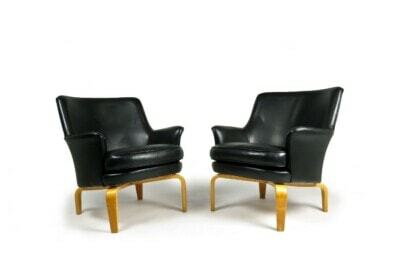 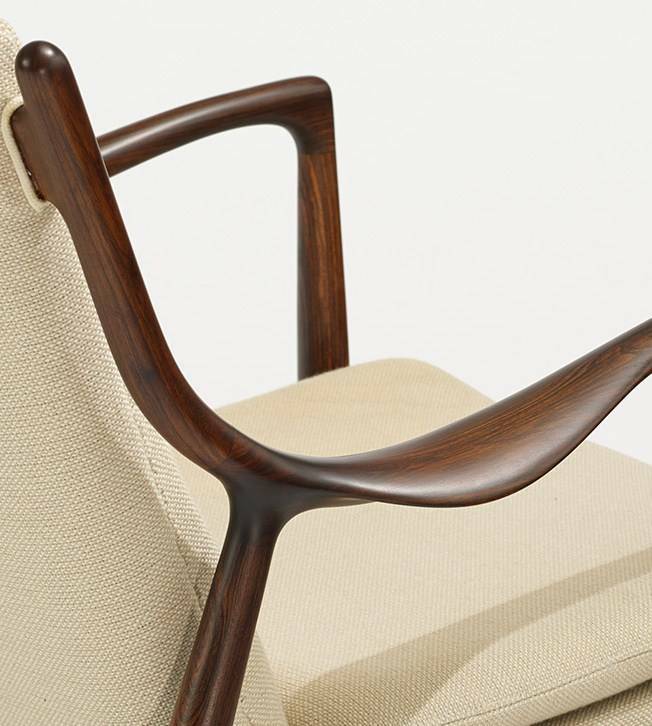 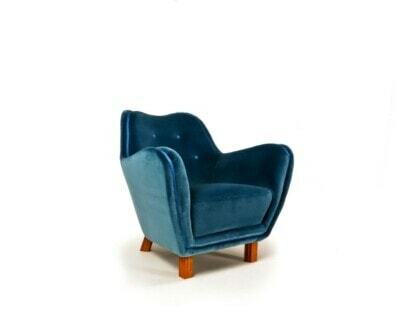 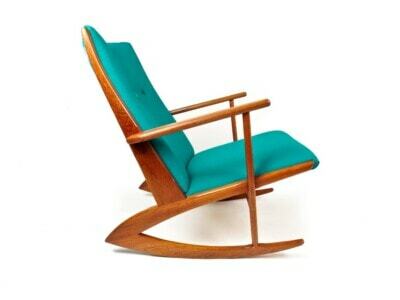 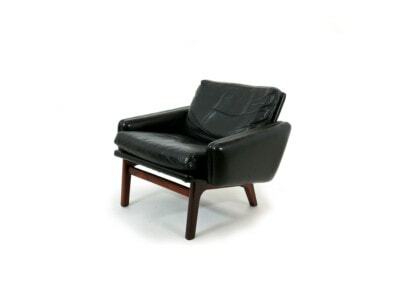 A beautiful pair of armchairs of organic form so very typical of 50’s Danish production. 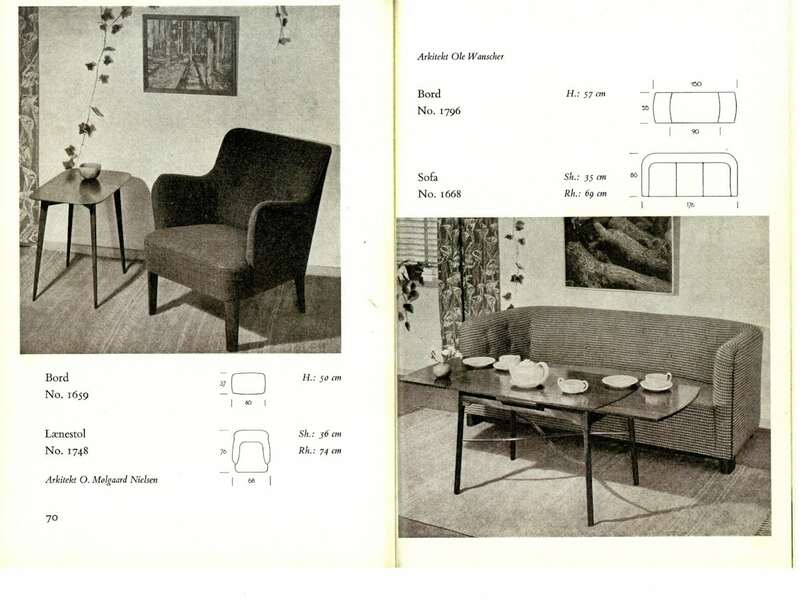 Fully restored and in an excellent original condition, please see the excerpt from the Fritz Hansen catalogue of 1951. 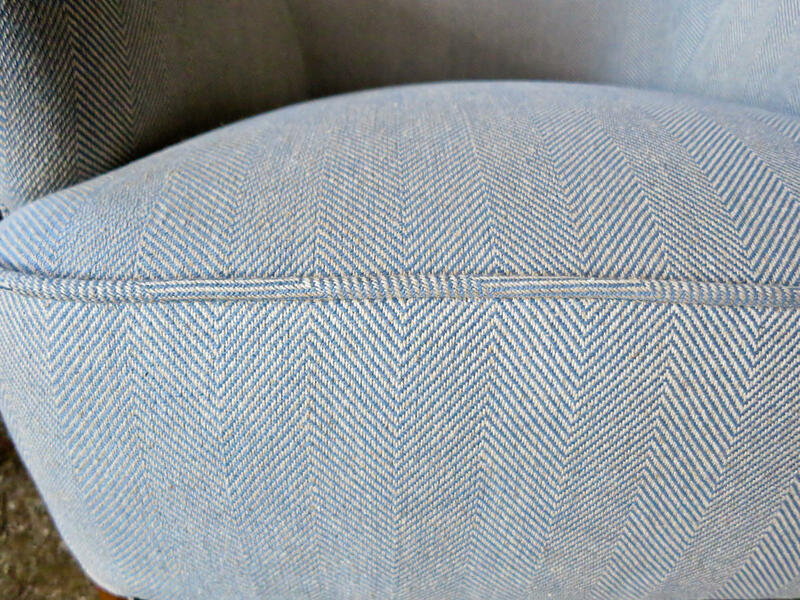 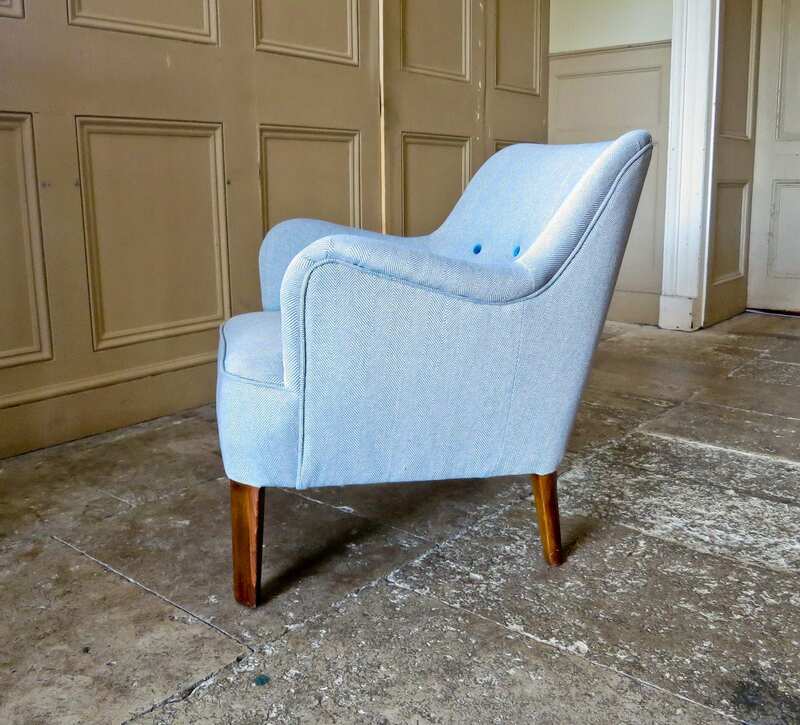 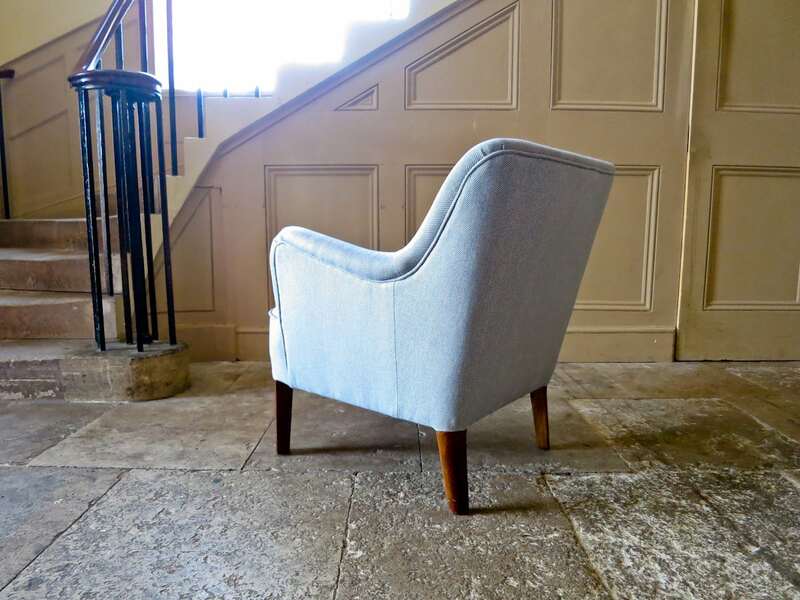 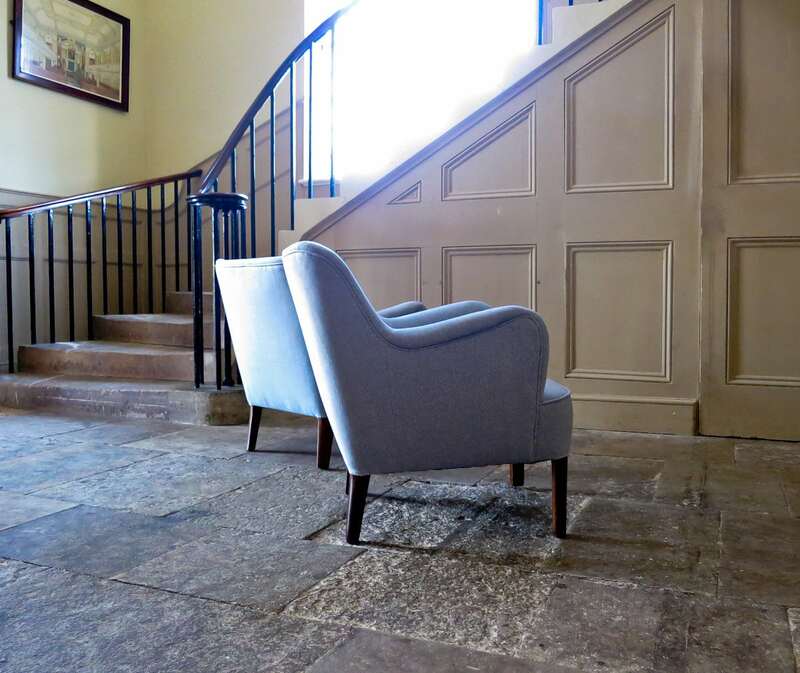 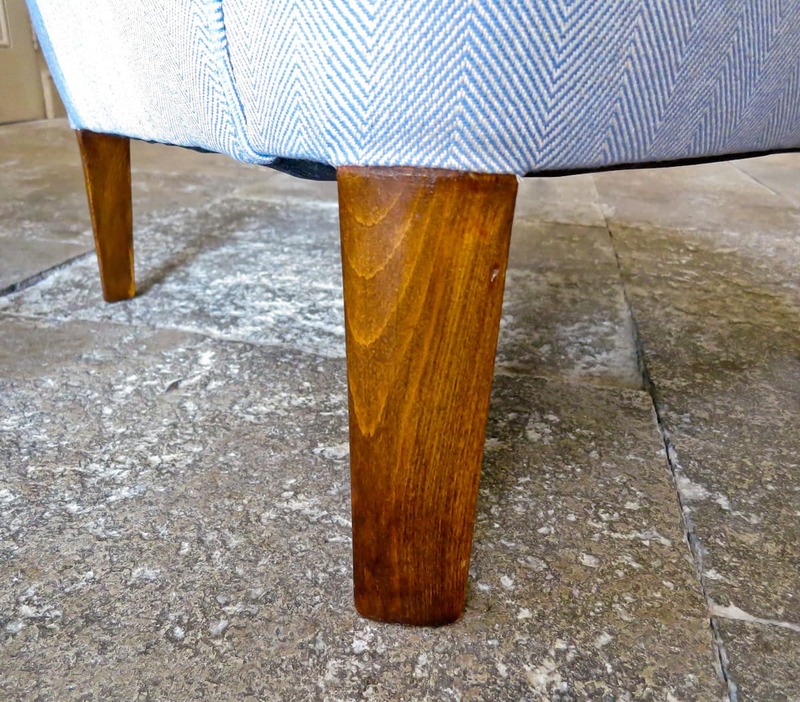 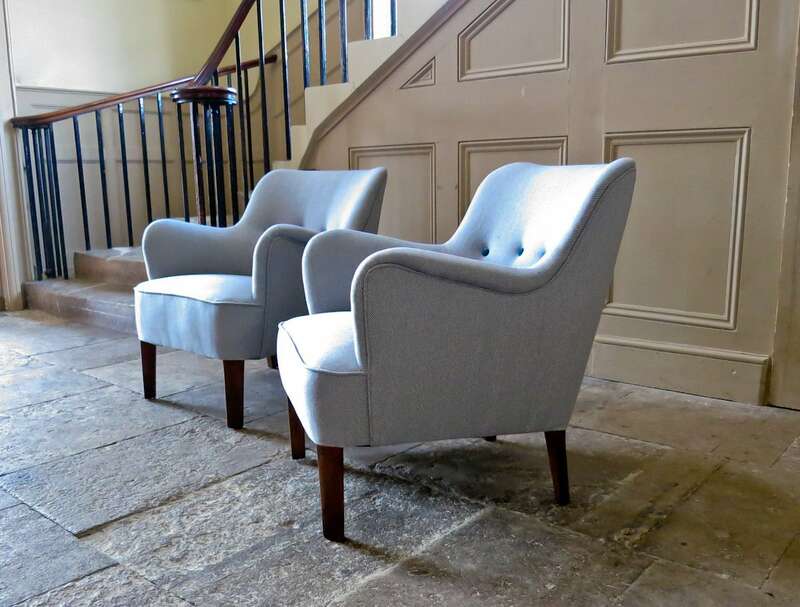 A beautiful pair of Danish armchairs re-upholstered in a Sanderson herringbone wool fabric. 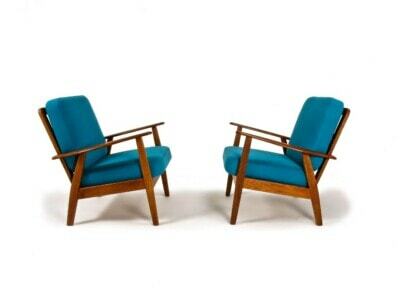 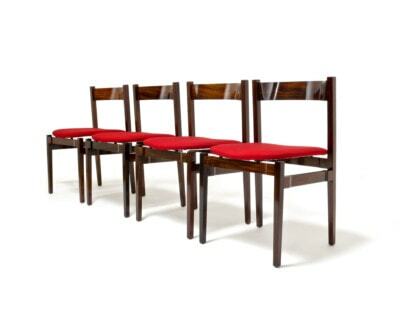 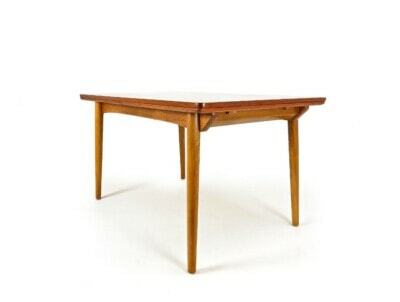 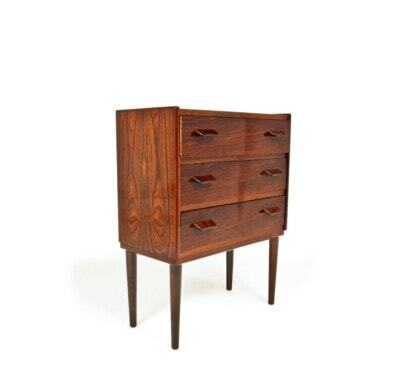 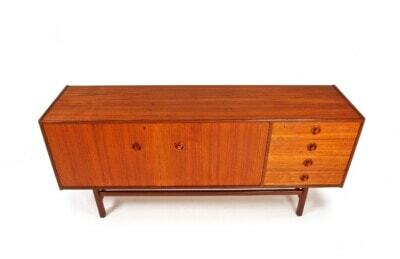 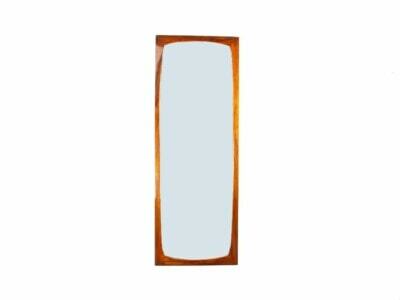 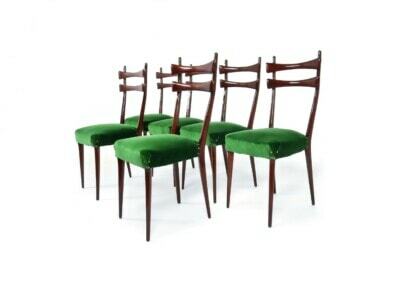 A design that is often attributed to Peter Hvidt & Orla Molgaard Nielsen they are of small proportions and could easily fit into a living room or bedroom.